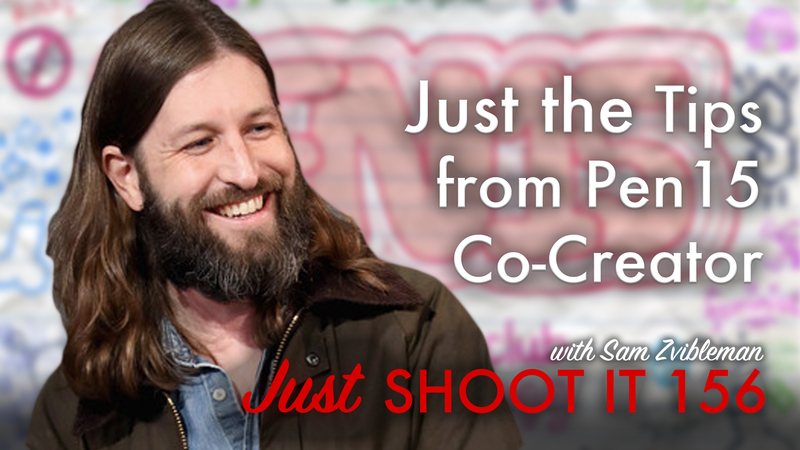 This week we get a visit from Sam Zvibleman, co-creator and director of the smash hit Hulu show Pen15! Sam talks about his journey of getting Pen15 off the ground, and he also shares why he only writes/directs for shows he truly loves. Check it out! Sam – “PLC Hot Slammer” – When you don’t have time onset or it’s a hot day, you down a cup of coffee as fast as possible together.